Holds will not be taken off immediately for those people attending group advising sessions or office hours, but will be lifted in time for your individual enrollment appointments. Students who are unable to attend one of the above may be able to have their hold cleared electronically by Valerie Miller after the last group advising sessions have ended. 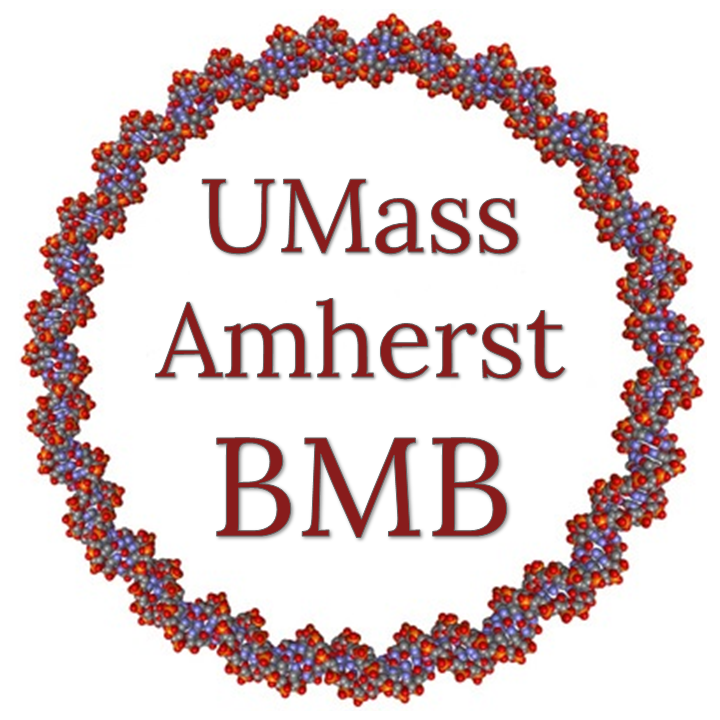 Make an Appointment with a BMB Faculty Member! Meet with a BMB Writing Fellow! Rebecca, Jenny, and Neelofer are available to help BMB majors with a variety of writing projects, from class assignments to applications for grad school, scholarships, and grants. Contact them for help at any stage of the writing process. Make an appointment with a BMB Writing Fellow using the button below or stop-by during their drop-in hours. Meet with a Peer Wellness Coach! Peer Wellness Coaching offers students the opportunity to connect with a coach and expand their capacity for health and wellness. Students will build on their strengths and set wellness goals for themselves. This peer-to-peer approach allows the student to drive the conversation. Students meet one-on-one with coaches at various locations on campus. When and how often students come is up to them. Sessions are free; sign up with Acuity Scheduling. 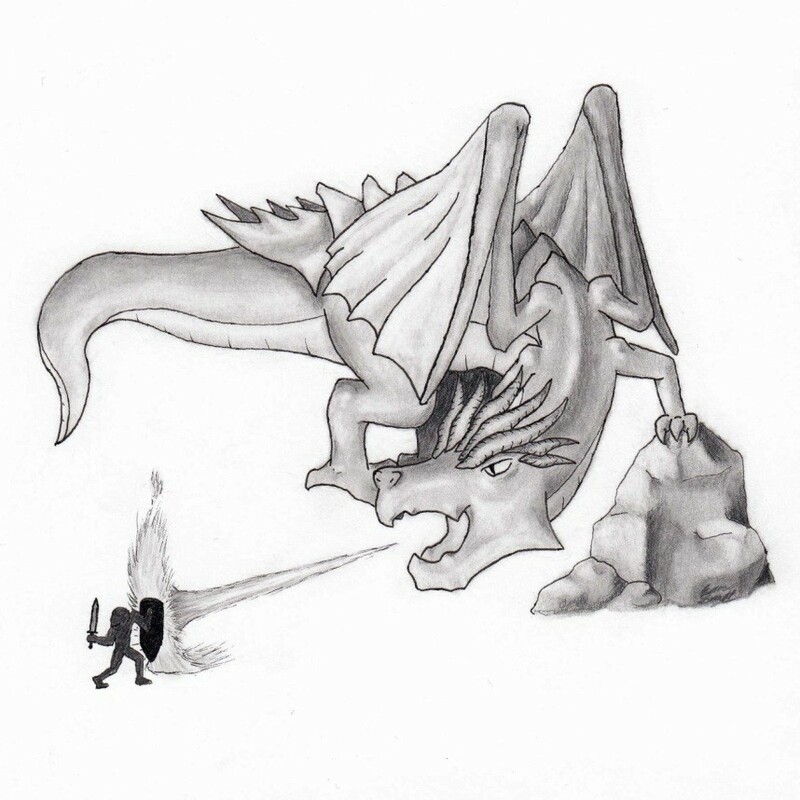 Although dragons (such as this fire-breathing creature depicted by Honors student Evan Smith) are exciting, they are dangerous and expensive to house in a laboratory setting. Therefore, to investigate the genetic and molecular mechanisms underlying various (dragon) phenotypes, Biochem 390G students breed research-tractable cousins of dragons, called drakes, in the interactive, computer-based gaming environment of Geniverse. Developed by the non-profit Concord Consortium, Geniverse allows students to conduct drake breeding experiments, analyze the data, and propose hypotheses to explain the results. A Gene-to-Protein Genie illustrates the transcription of DNA and translation of RNA for relevant genes. Overall, the course spans fundamental Mendelian genetics, epigenetics, genetic engineering, and genome editing. Additionally, students in an Honors section of Biochem 390G utilize bioinformatics tools to build new drake genes, mutant alleles, and phenotypes based on investigations of the scientific literature. Honors students have, for example, created drakes whose genotypes give rise to deafness and dwarfism, cancer and cold tolerance, polydactyly, and the ability to spit spider silk. Emerita Professor Molly Fitzgerald-Hayes and Ludmila Tyler built the course, with input from Dr. Frieda Reichsman of The Concord Consortium.